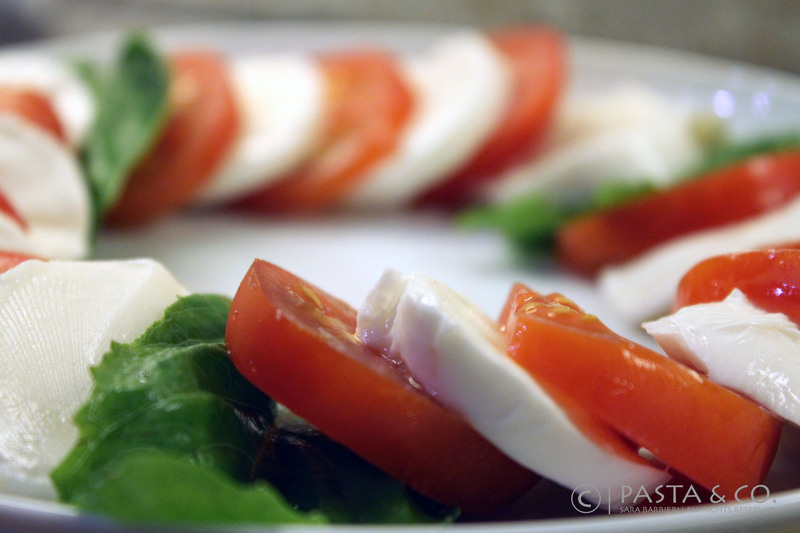 The Easiest Thing on Earth: Caprese | Pasta & Co.
← I <3 Fall. And Polenta & Rabbit! Thank you for stopping by, Ladies! I’m happy you like Caprese! 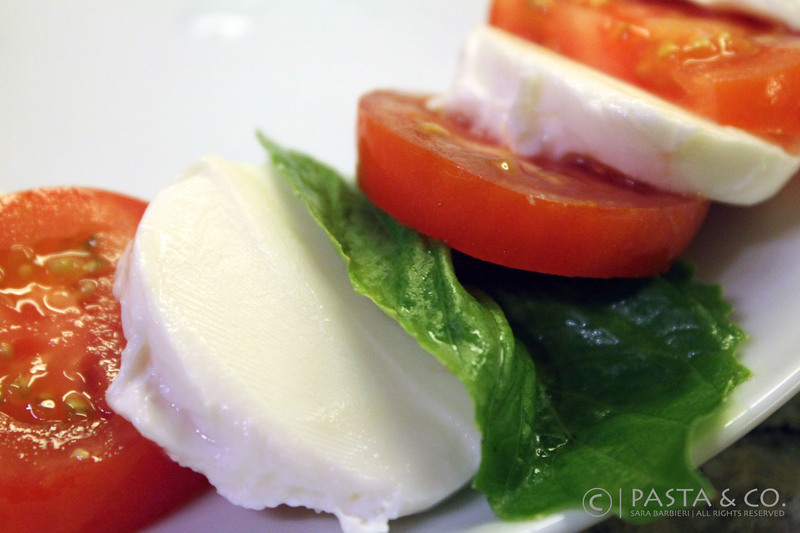 Try it also with buffalo mozzarella – it’s the best choice! I LOVE your blogs, great job!